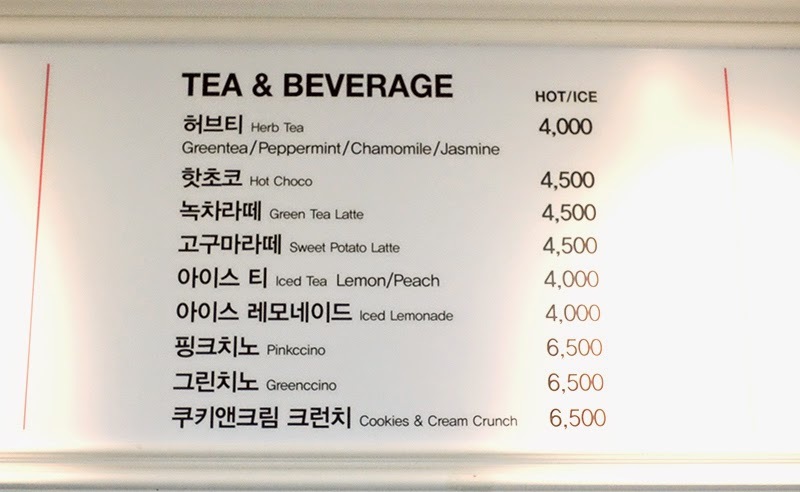 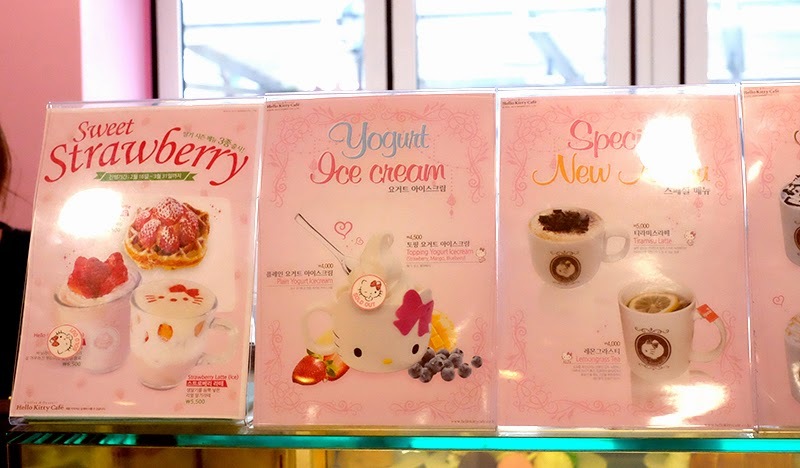 They put on display for some of their seasonal beverages! 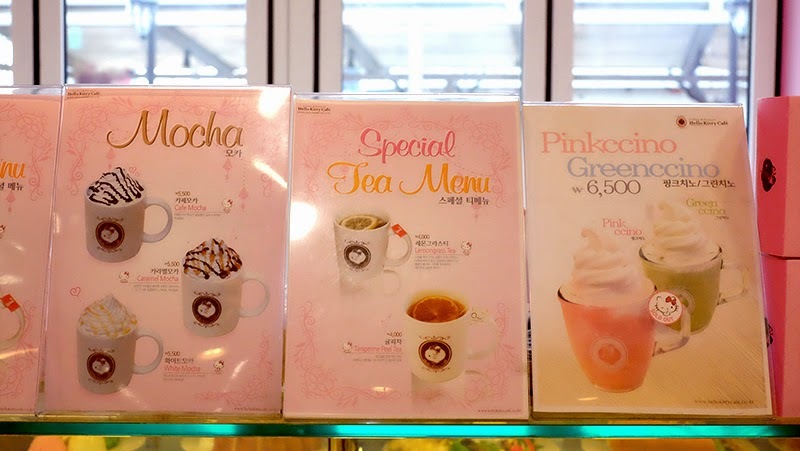 I would love to have another drink with different flavour! 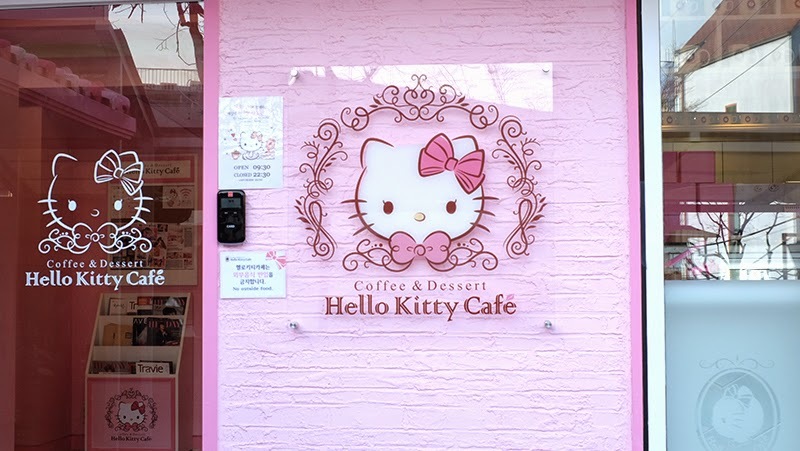 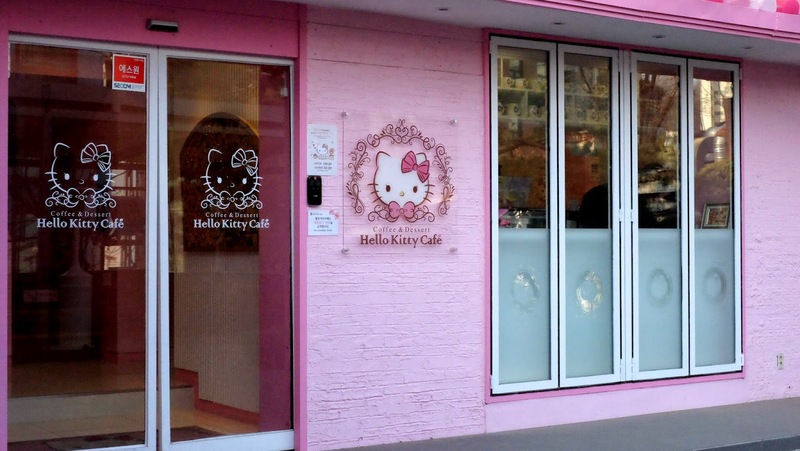 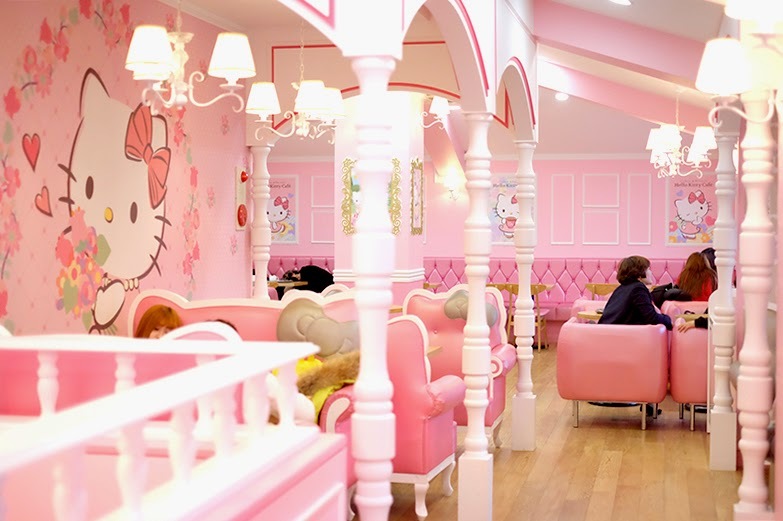 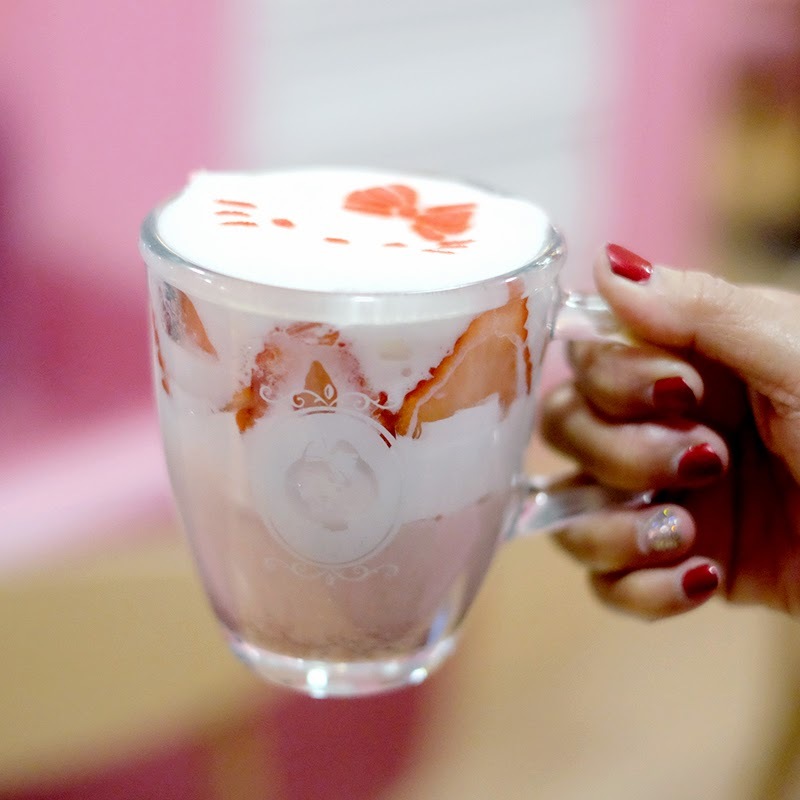 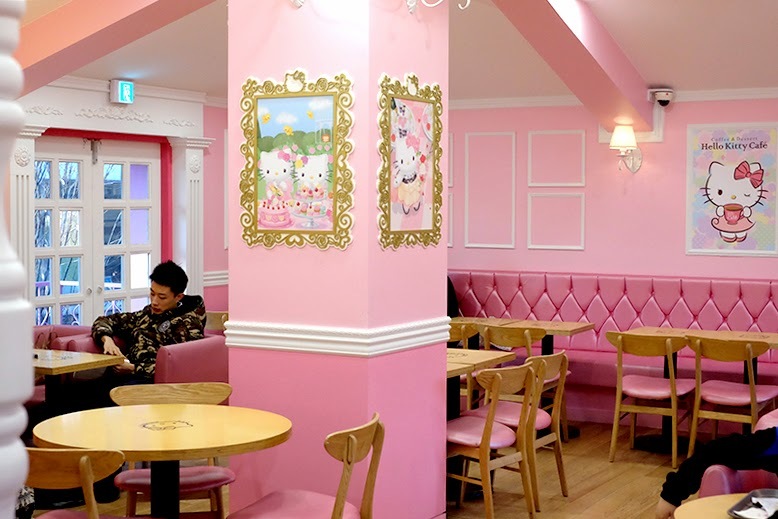 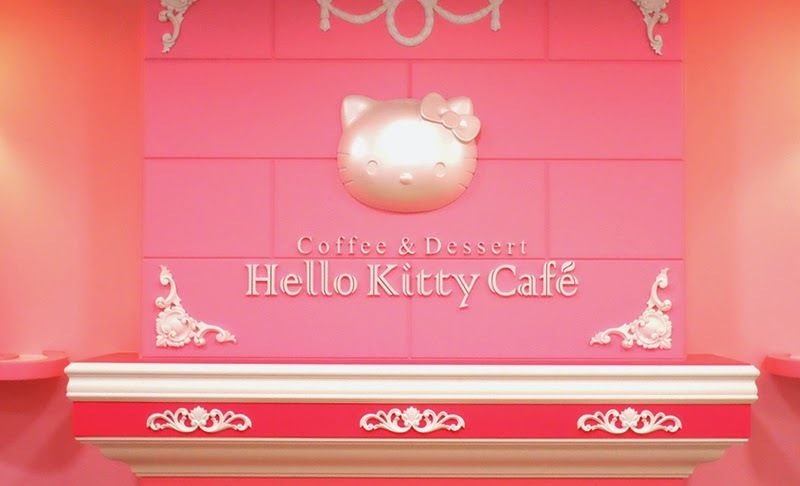 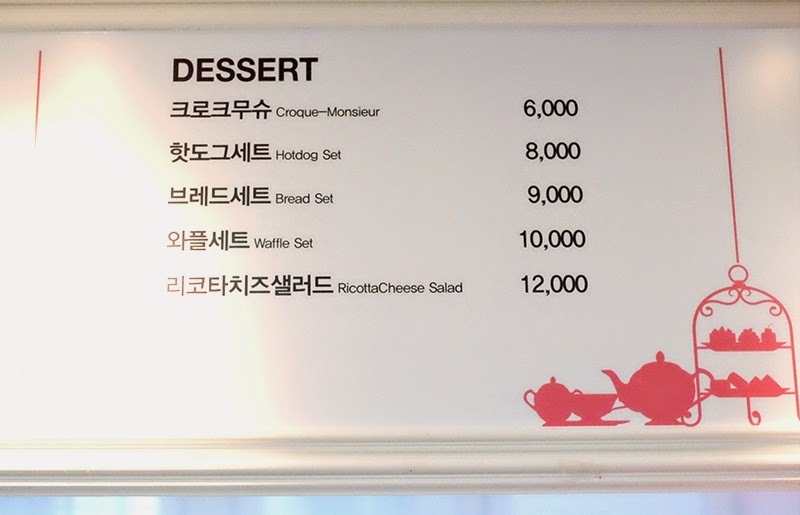 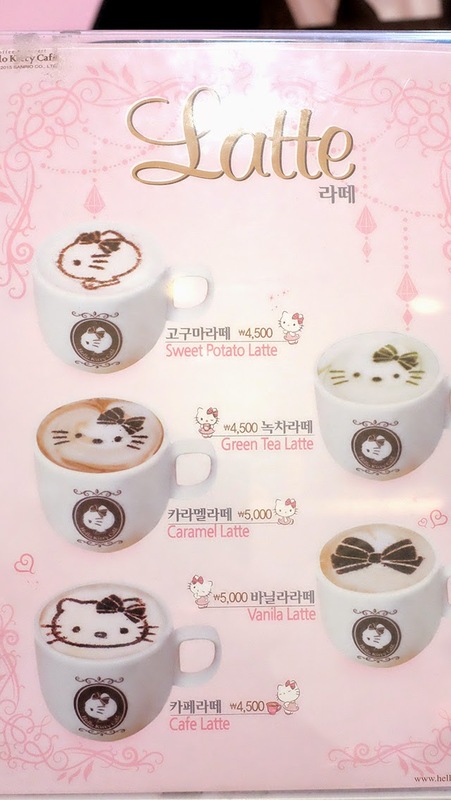 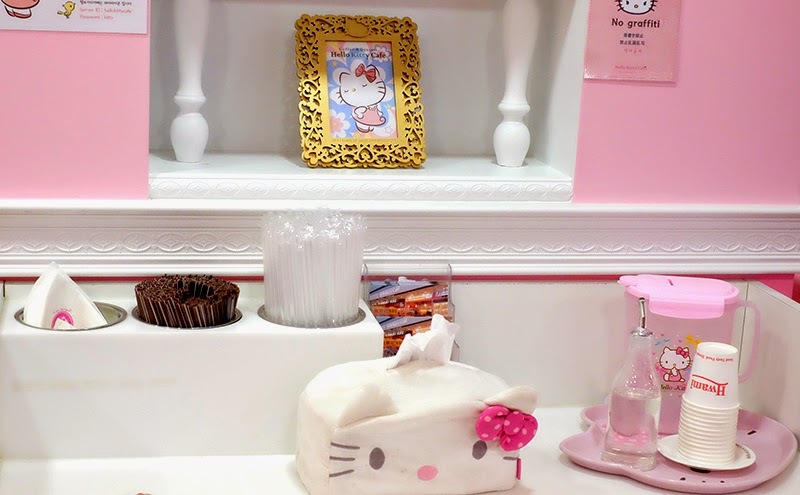 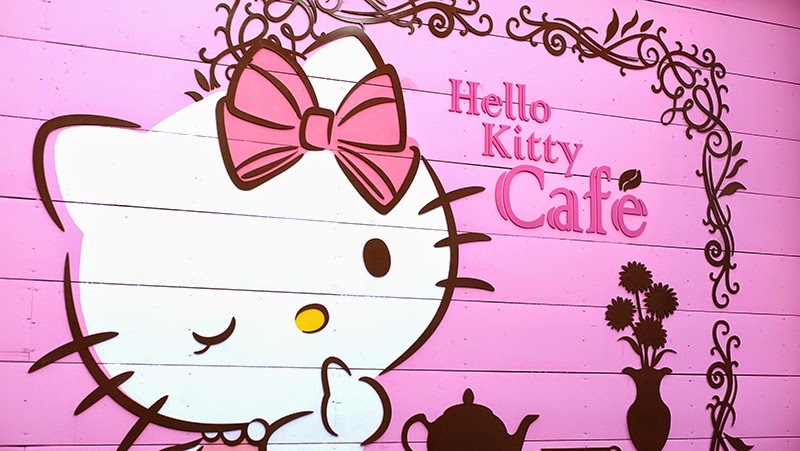 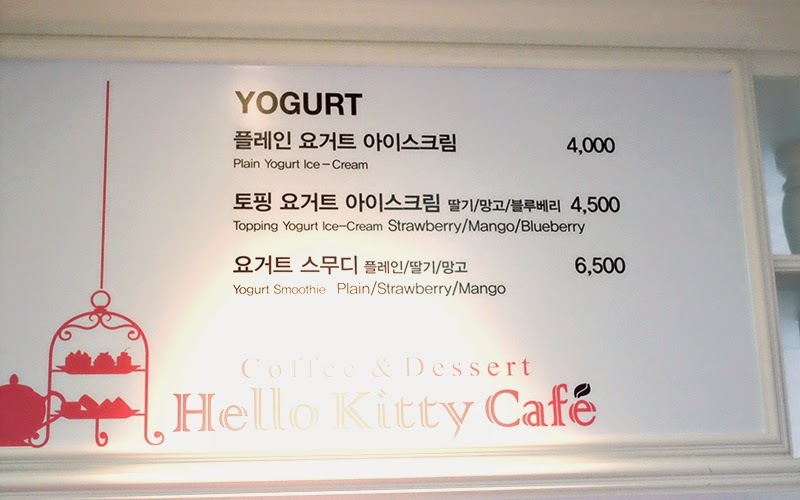 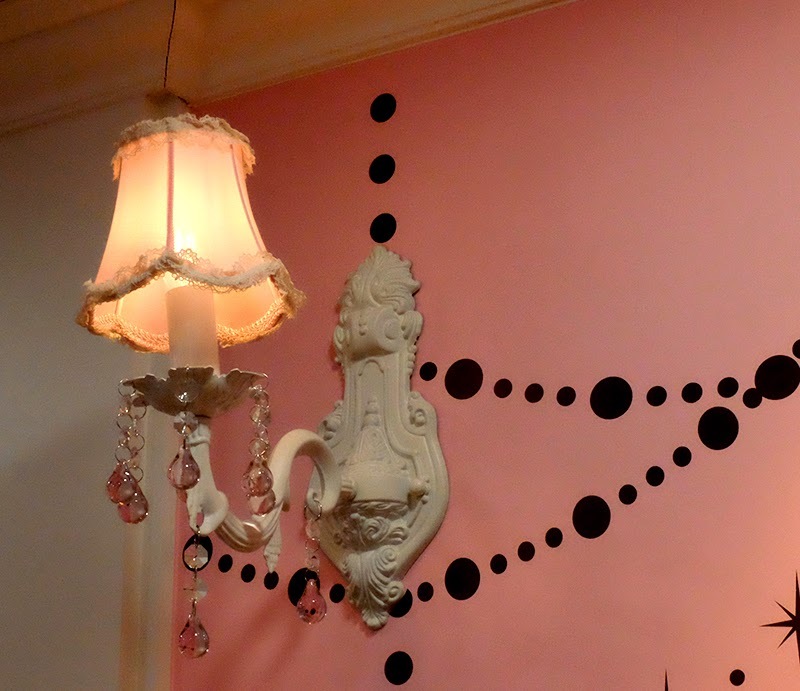 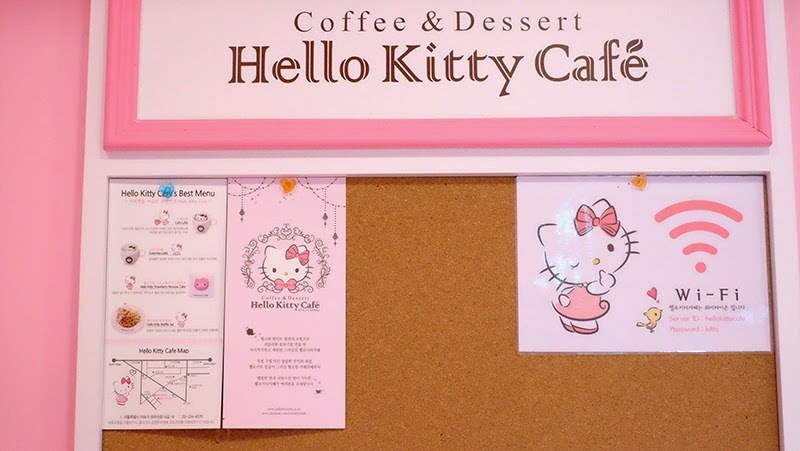 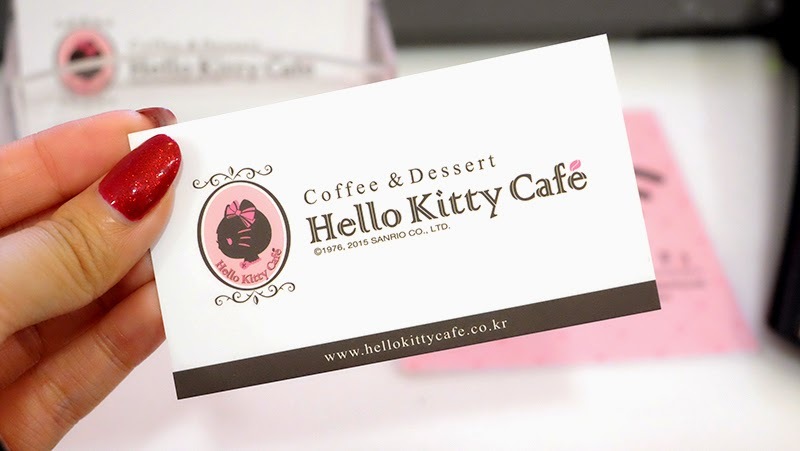 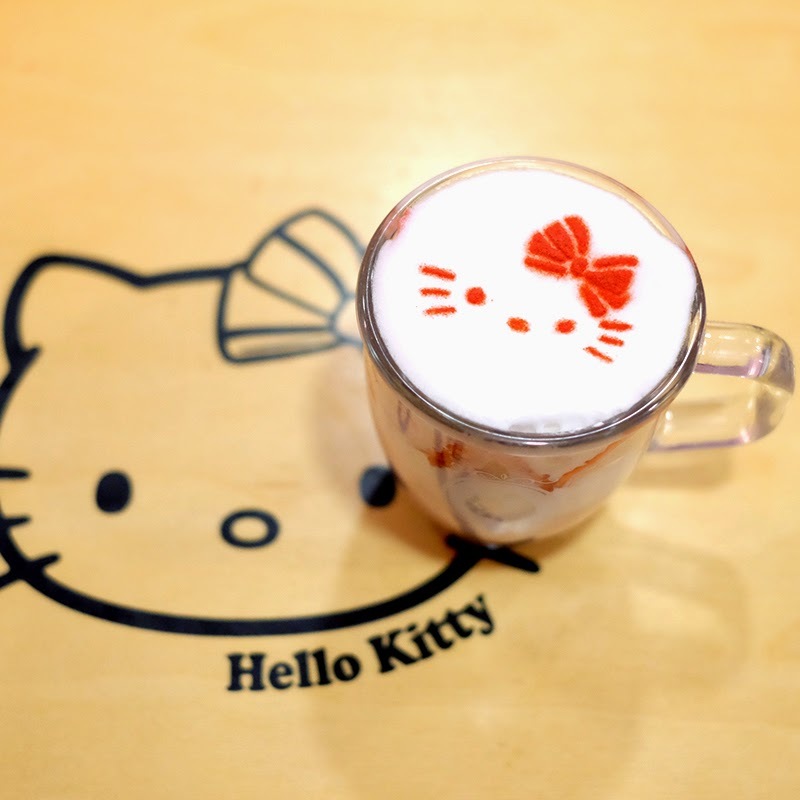 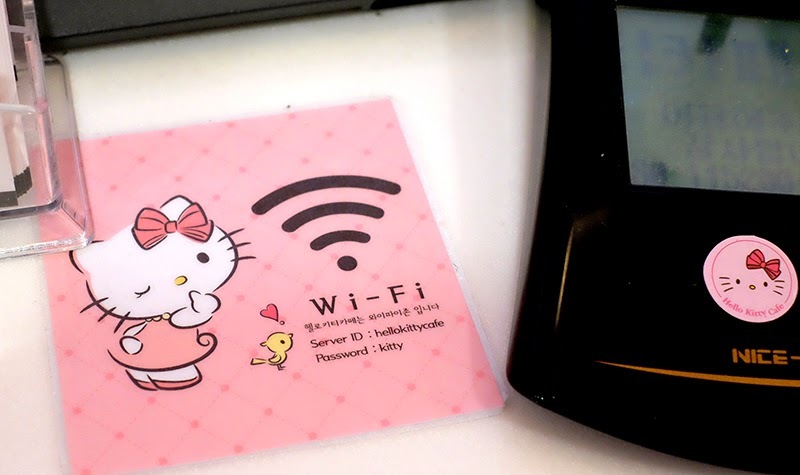 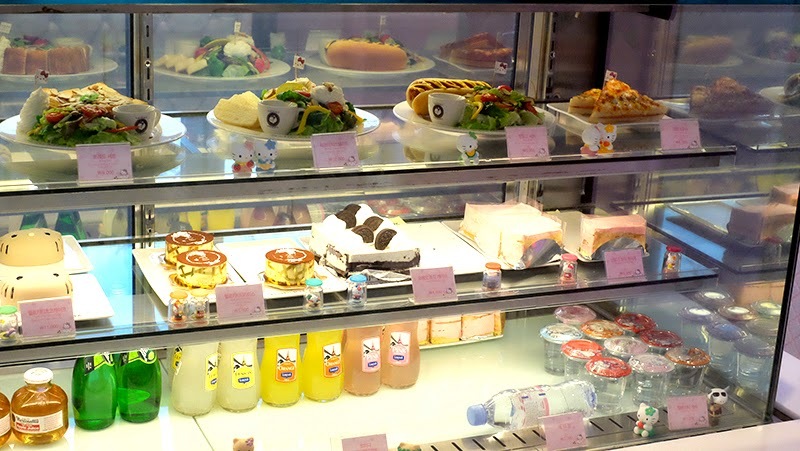 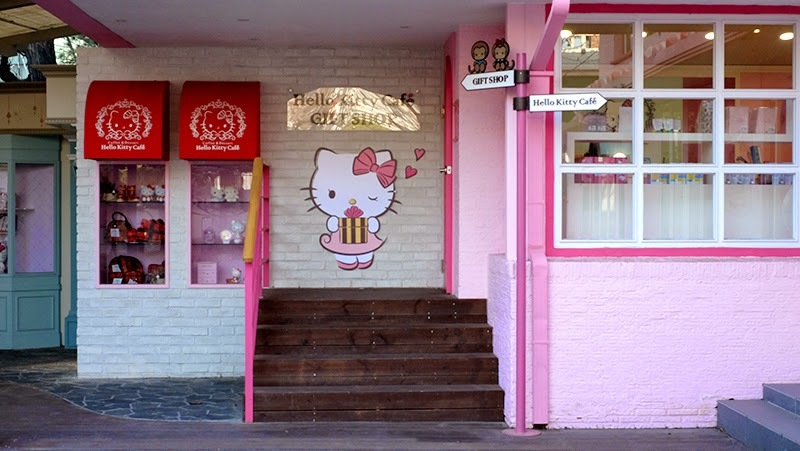 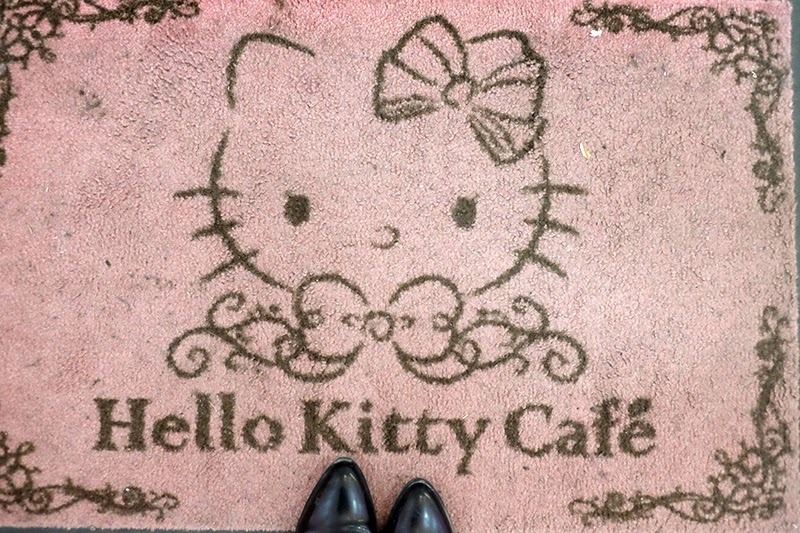 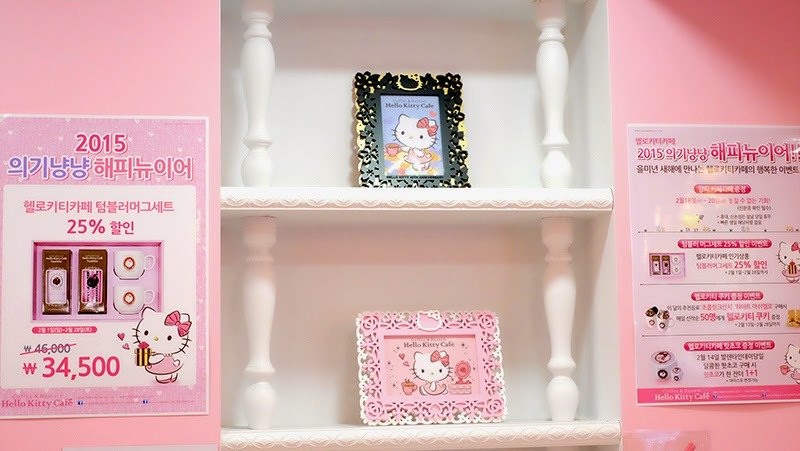 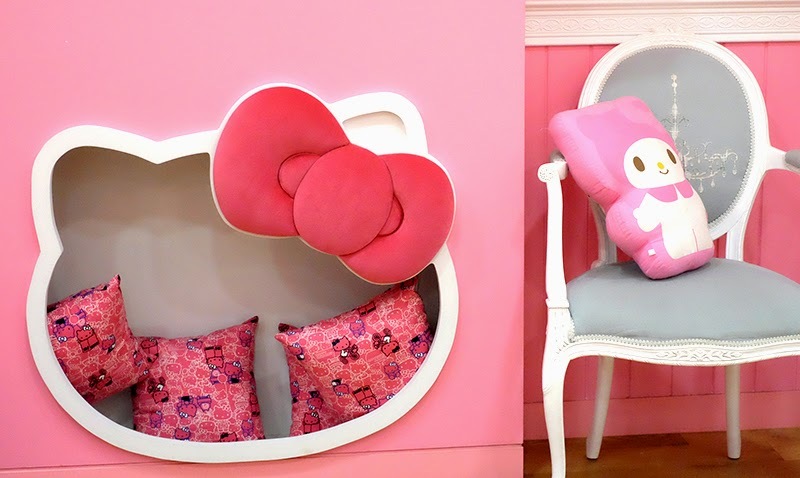 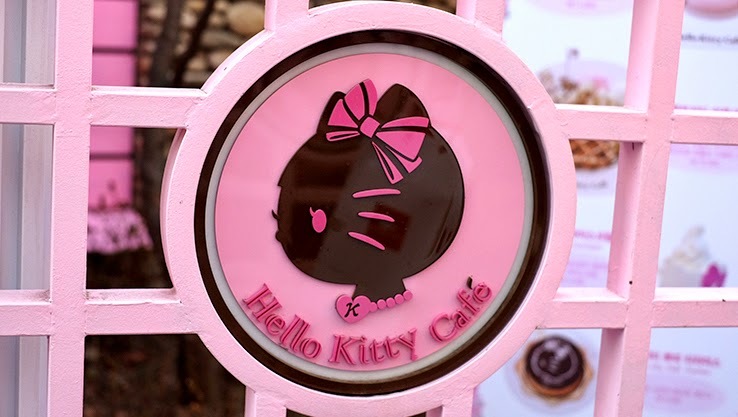 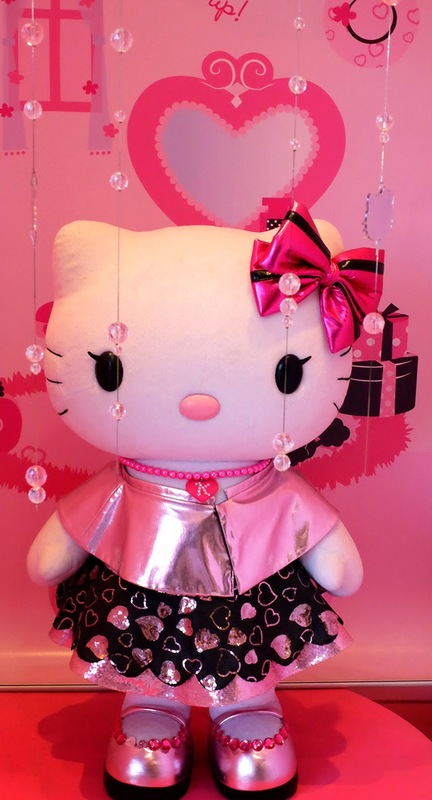 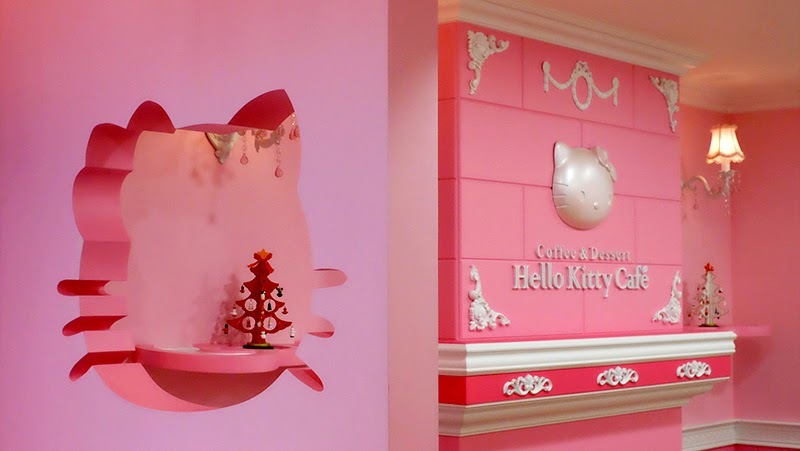 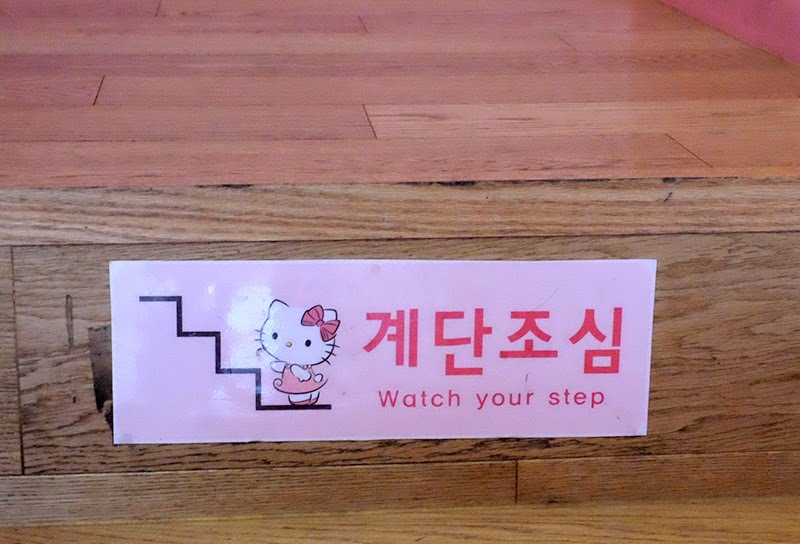 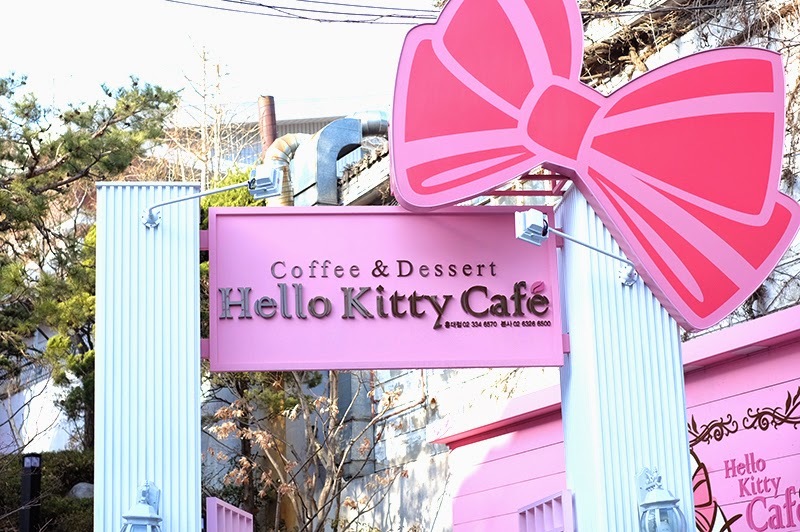 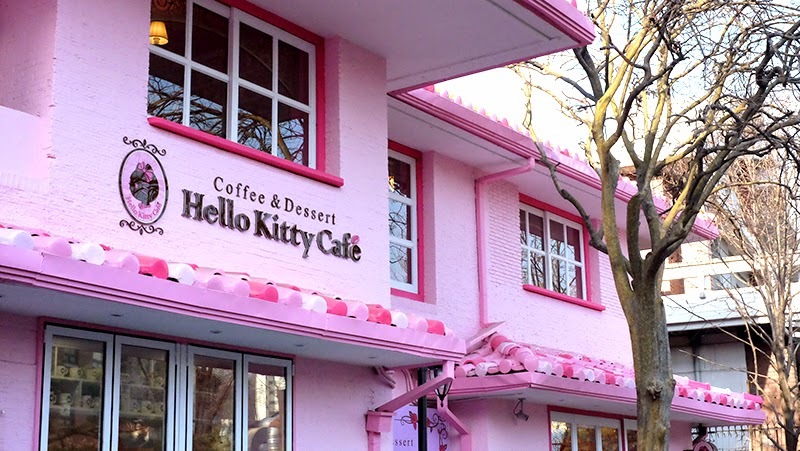 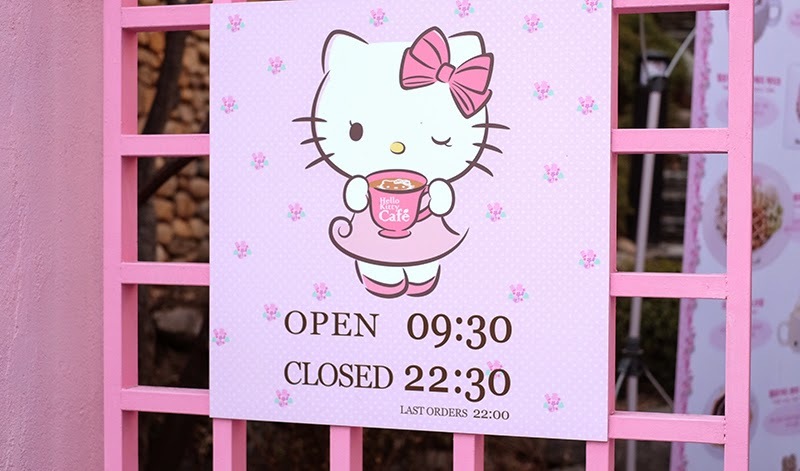 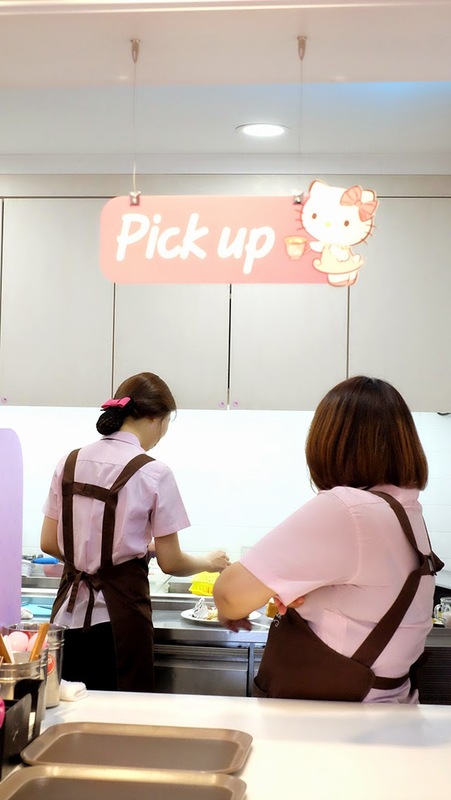 The one that I got excited the most is the Hello Kitty Room!!! 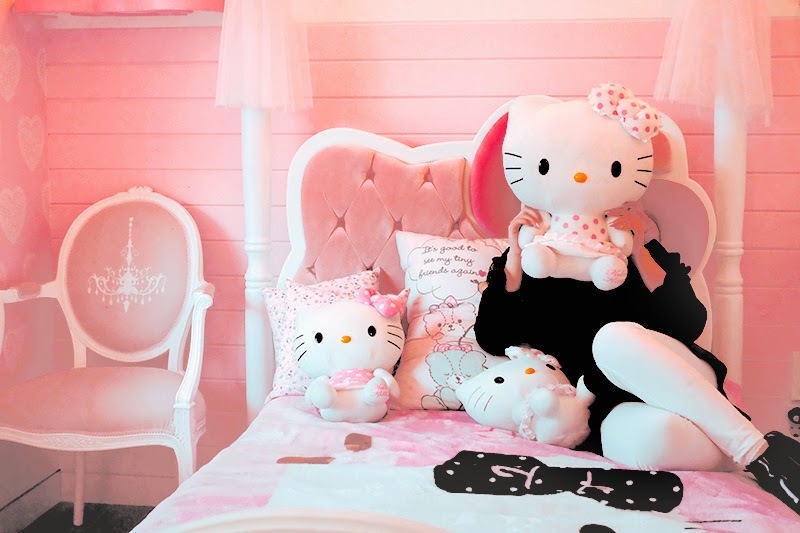 Who wants to sleep here? 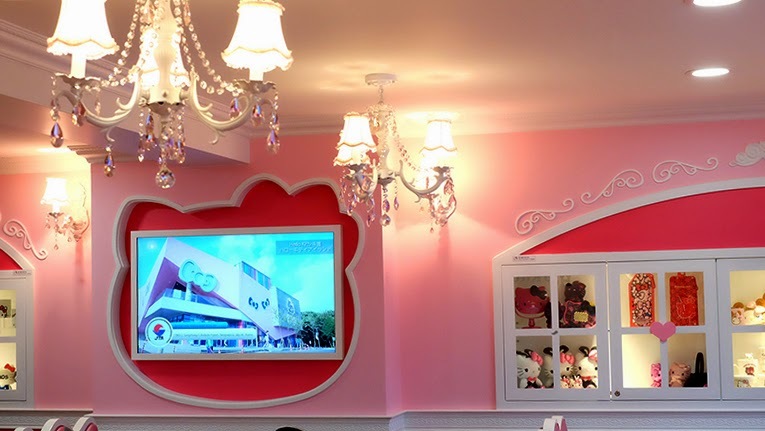 Unfortunately during my visit, I only brought my 35mm fixed lens camera hence taking wide angle shot is impossible! 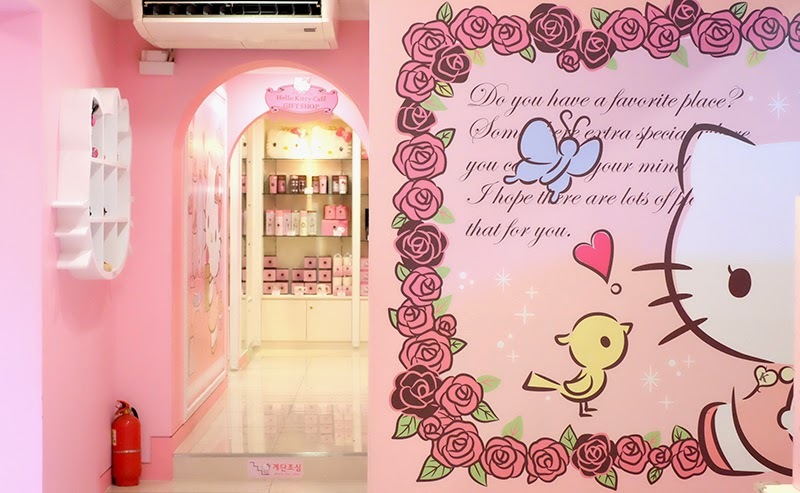 T_T However I hope that the post would spread smile and happiness to the one reading it, and you'll be able to have some idea how it looks like there!